Yeah! Right! I might not be the sharpest tack in the box, but I know I want the mortgage with the lowest interest rate at the lowest cost... and I know that APR-thingy is good for comparing different rate/cost combinations. Is this changing anytime soon? This response is a pretty good one. It gets right to the point... mortgage shoppers want the lowest interest rate and lowest costs that they qualify for. Sounds simple enough. Reality, however, is certainly more challenging. So challenging that HUD has been working on improving the regulations that govern how mortgage companies and banks interact with customers applying for a mortgage. 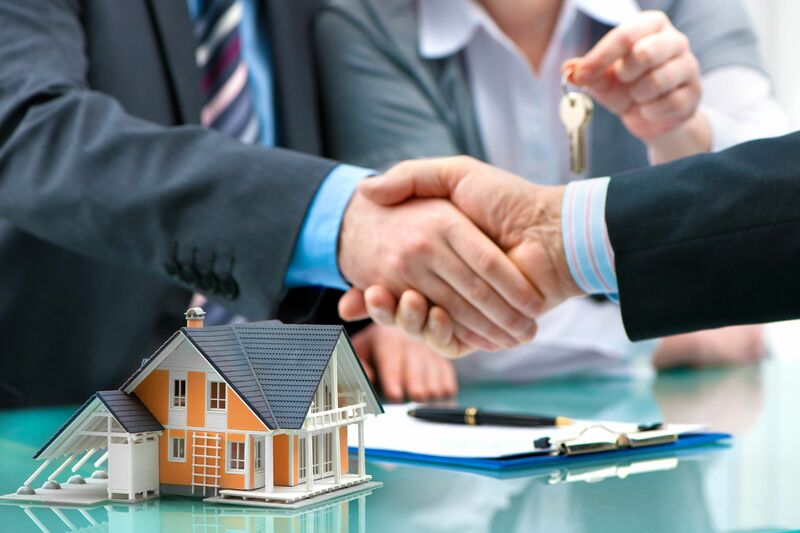 Those are the regulations of the Real Estate Settlement Procedures Act, called RESPA. Despite pleas by many for HUD to take more time before finalizing their changes... we now have final RESPA reform changes. These changes include a 3-page Good Faith Estimate (GFE) form (used to be only 1 page) and some changes to the HUD1 Settlement Statement form. I think all the changes are for the best from a consumer's perspective. Some of the changes make my job much tougher, for example, I will be even more accountable for estimating the fees of other service providers than I have in the past; but these changes are in the best interest of the borrower. Only you can shop for the best loan for you. Compare this GFE with other loan offers, so you can find the best loan. Use the shopping chart on page 3 to compare all the offers ;you receive. A shopping chart on page 3?! Do you remember when you last shopped for a mortgage? Most of the folks I asked said they called a bunch of banks and mortgage companies and asked something like, "What's your rate? No, I don't want to pay any points. What's your rate with no points? What fees go with that?" They kept notes about which companies offered the lowest rates and fees and which guy/gal they liked talking to. They submitted an application with their 'favorite' that was easiest to work with (they preferred the ones that had less form filling required). HUD really wants to protect us from our own poor mortgage shopping habits. The new GFE is an attempt to get borrowers to shop better. A rate quoted over the phone is not worth the breath it took to say it. In fact, that rate, even if put in writing, is not valid! Huh? Really. The only valid rate will be based on your application - based on things the application says like the property (collateral) value and how much you are borrowing, employment information, income, debt, credit history, etc. Put It In Writing! to Get It In Writing! There's a reason the shopping chart on page 3 has room for 5 mortgage loans. It's your responsibility to actually be willing and able to submit multiple applications to get multiple valid rate/fee quotes. And it doesn't count if you go to one of those Internet sites that claims they do the shopping for you, or that their banks will compete for your business so you win. They are almost always sites that sell your information to banks that subscribe to their service, or they sell it to multiple banks. Those only count as 1 each, not 5! To be honest with you, I find 5 to be a bit much. I think 2 or 3 would be adequate. I suggest thinking about a strategy where you select one bank/mortgage company to lock with (in case rates go up) and another bank/mortgage company or two (2) to float with (in case rates go down - or to get a competitive rate to beat the one you have locked). So the New way to shop for a mortgage is really the old way that most folks never bothered to do: Put it in writing, Get it in writing, and Shop, Shop, Shop! It's your money!